Another book to remind you that only the mediocre are always at their best. 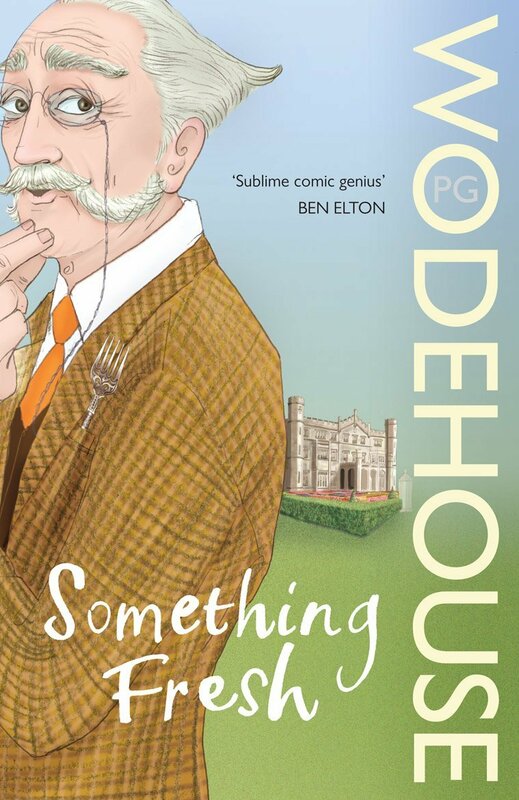 At his best, Wodehouse is sublime, but it was impossible for such a prolific author to always be at his best. And particularly not when he was still learning his craft. 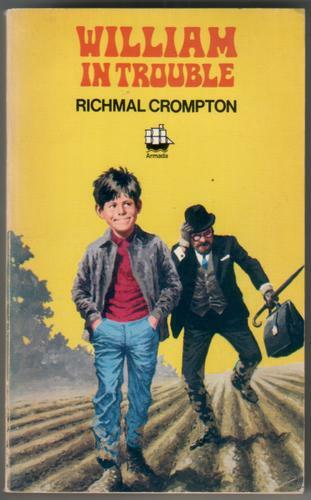 This novel is the first devoted to Blandings Castle and its eccentric master Lord Emsworth, but the title promises something that isn’t delivered. The style isn’t fresh: it’s clogged with Victorian facetiousness. 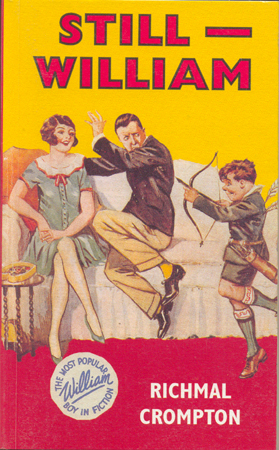 Wodehouse hasn’t taken to the literary wing, as he would in the Ukridge and Mulliner stories. He hasn’t learnt how to mix simplicity with silliness and cerebrality, as he would in the Jeeves stories. Jeeves definitely isn’t my favourite Wodehouse character. 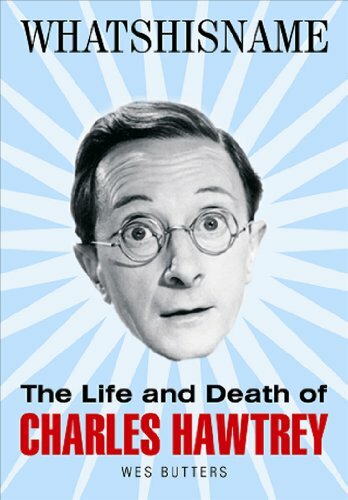 I’d even say I dislike him, but some of the Jeeves stories are undoubtedly classics and they’re very enjoyable to read. 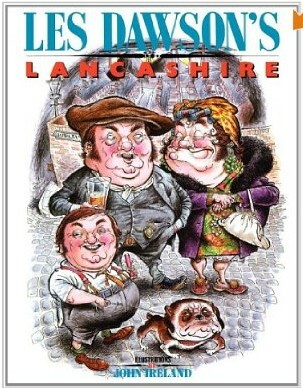 Perhaps Wodehouse was at his best in a short story. 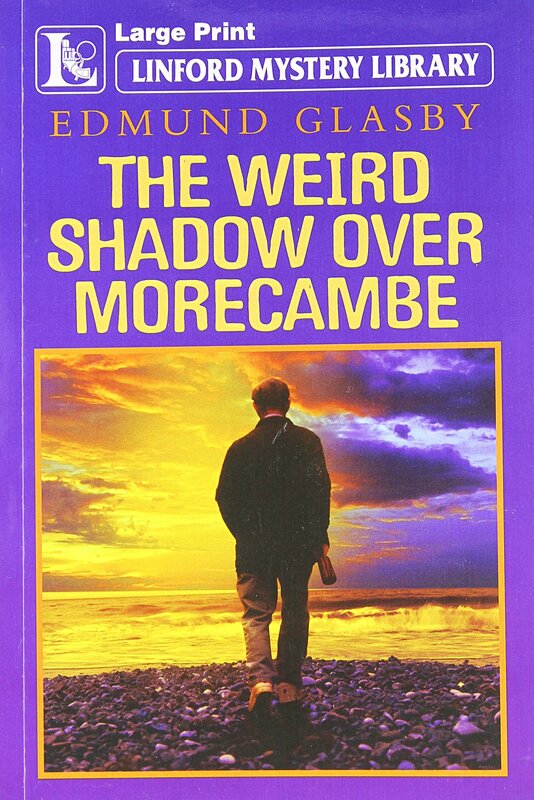 I’ve certainly given up on some of his novels – this one, for example. Lord Emsworth is eccentric here but not amusing. When he carries off a valuable scarab by mistake from an American millionaire’s collection, it’s a plot-device, not something that seems natural. And although the Efficient Baxter appears here too, he’s a shadow of his future and formidable self. The Empress of Blandings isn’t even a shadow. At least, I saw no hint of her presence in what I read and there was no mention of her on the back cover. Blandings without the Empress is like strawberries without cream. And this novel is like straw without berries. It’s dull, contrived and unamusing, Wodehouse at far below his best. “How the devil could one associate horror with mathematics?” A Lovecraft fan will answer: easily. But that question was asked by John Buchan in a story first published in 1911. Buchan is most famous for the character Richard Hannay, hero of The Thirty-Nine Steps (1915), but just as there is much more to Doyle than his detective, so there is much more to Buchan than his battler. As you’ll see in this collection. Like Doyle, Buchan ranged from horror to humour, from realism to romance, from outdoors adventure to indoors introspection. He could write vivid descriptions of everything from dinner with the Devil to a storm at sea. Doyle was obviously an influence on him; so were Kipling and Stevenson. 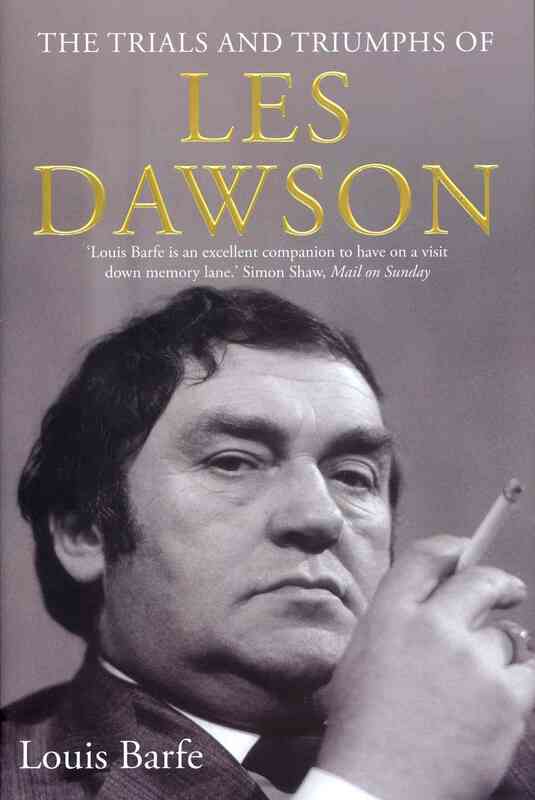 He doesn’t always match their quality, but that’s hardly surprising: writing formed only part of his very full and active life. According to the chronology here, he trained as a barrister, became President of the Oxford Union, worked as secretary to the High Commissioner of South Africa and served in the Intelligence Corps during the First World War, then became successively a director of Reuters, a Conservative member of parliament, President of the Scottish Historical Society, Lord High Commissioner to the General Assembly of the Church of Scotland, Governor-General of Canada and Chancellor of Edinburgh University. He’s right to be: having excavated an “old temple” in the woods, he’s foolishly renewed worship of a “British god of the hills” called Vaunus. 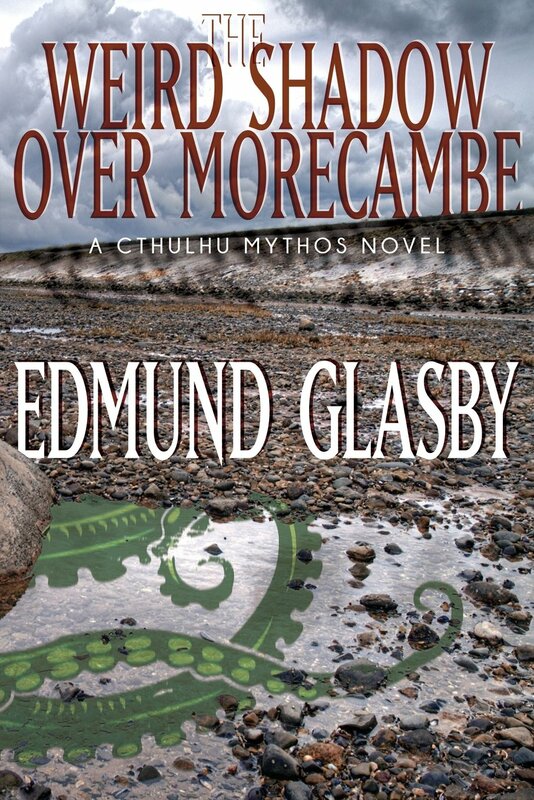 What happens to him seemed startlingly Lovecraftian when I first read the story, but when I read it again the Lovecraftian charge was muted. It’s hard to be startled twice and a story with powerful images can be disappointing when you return to it. Buchan uses a similar theme in another story, “The Grove of Ashtaroth”, but in that case the story holds its power when I read it again. It has a different ending too: the doom is averted and the deity is ambivalent. Baleful or beautiful? Grotesque or glorious? It depends partly on one’s race and the story is about atavism and the way ancestry can overthrow environment. Or rather: can re-emerge in the right environment. Like Doyle, Buchan accepted some shocking and long-exploded ideas about the influence of genetics on brains, bodies and behaviour. They’re shocking to modern sensibilities, at least, but they might prove less exploded than some suspect. The mixture of formal literary English and broad Scots heightens the richness and earthiness of the Scots. But perhaps “earthiness” is the wrong word. Language is like water: fickle, fissile, rushing over the landscape of history and culture. So Scots runs through southern English like the streams after which, via the Bible, the story is named. The tramp Yeddie is named after them too: his real name is Adam Logan but “maist folk ca’ him ‘Streams of Water’”. He both loves water and gains power from it. As he carries fifteen sheep, one by one, across the dangerous flood, he stands “straighter and stronger”, his eye flashes and his voice rings with command. He reminds me of Kipling’s jungle boy Mowgli, who’s at ease with natural forces in a way most people don’t understand and are disturbed by. 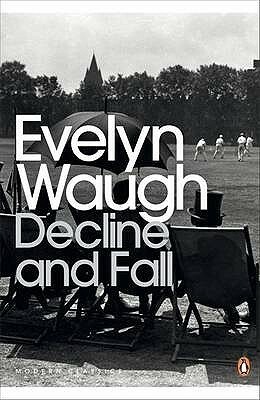 The power of this story is Kiplingesque too: it will stay with you, partly for its strangeness, partly for its sadness. Unlike his beloved streams, Logan can’t defy time and where he was once familiar, he will one day be forgotten. “Politics and the May-Fly” (1896) also involves water and also uses Scots. It’s memorable in a different way: not sad, but sardonic. It’s psychological too, involving a battle of wits between a Tory farmer and his radical ploughman. High-born Buchan, the future Governor-General of Canada, could understand and sympathize with all stations of men. But there are things common to all men: “Politics” is a Machiavellian tale in miniature and not something that Lovecraft could have written. So Buchan could write like all of the Weird Big Three. I think he must have influenced them too. 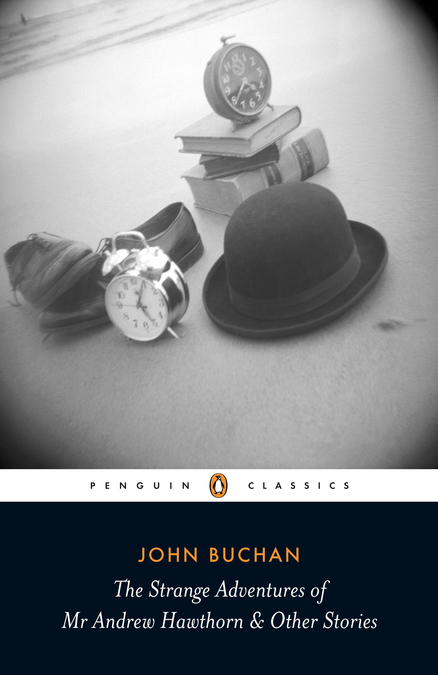 The Thirty-Nine Steps is a classic, but it doesn’t reveal Buchan’s full range, erudition and intelligence. This collection does. 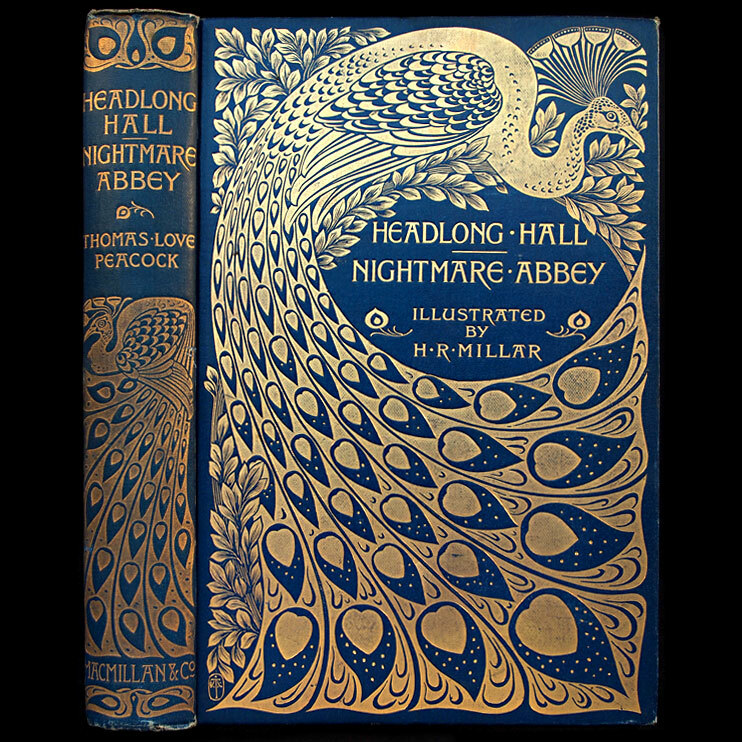 I don’t think all the stories are good, but at his best he isn’t so far behind Kipling, Doyle and H.G. Wells. With a less strenuous public life, perhaps he would have matched them. But if he’d had less appetite for work, he might have had less appetite for landscapes and ideas too. There are lots of them here, from Scottish hills to Canadian forests, from mathematical pandemonium to the “Breathing of God”.